In fact, with 37.1k followers, TPCC chief Uttam Kumar Reddy’s Twitter account has more followers than TPCC. 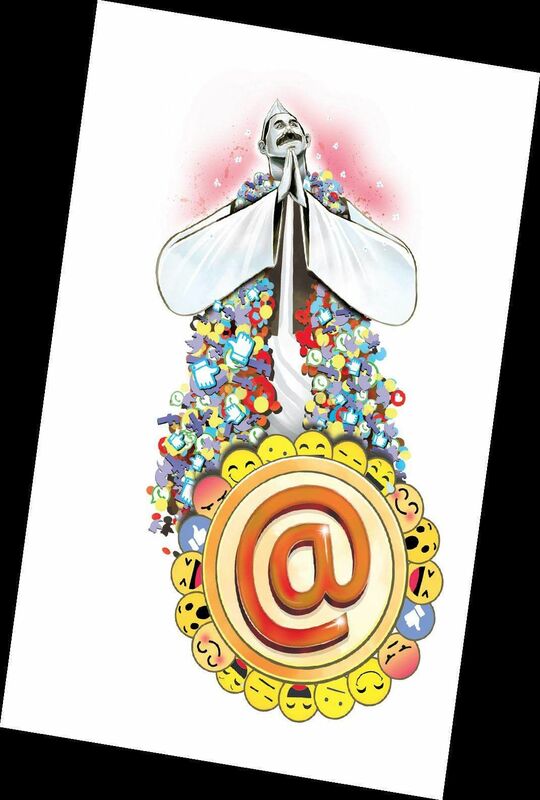 HYDERABAD: With political parties and politicians in Telangana focusing on social media and digital platforms, it seems the poll battle is first fought on social media platforms like Twitter and WhatsApp before they hit the streets. As more than half of the state’s population are aged below 25, and with the number of smartphone users increasing even in rural areas, parties and leaders are increasingly betting on social and digital platforms to reach out to these potential voters. Digital platforms and social media are not just giving parties an opportunity to reach out to people, but are also helping them attack their opponents and win brownie points. “Social media has significantly transformed the thinking of politicians and the way they plan their campaigns. Digital platforms don’t just help political parties stay in touch with their cadres but also in influencing voters on key issues. Therefore, social media planning has become an indispensable part of any political party’s election strategy. In fact, not just parties, even people are expressing their opinions on Twitter and Whatsapp. This helps political parties gauge the people’s mood from time to time,” said Sravan Dasoju, convenor of Telangana Congress’s campaign committee. While election surveys have been part of political parties’ strategies for long, social media and digital campaigning are increasingly gaining significance now. In fact, popularity of a party or leader is even gauged in terms of the following they have on Twitter and other platforms. For instance, ruling party TRS has 2.28 lakh followers, while Telangana Congress has 30.6k followers. In fact, with 37.1k followers, TPCC chief Uttam Kumar Reddy’s Twitter account has more followers than TPCC. Telangana BJP has 22.9k followers on Twitter, while its arch-rival AIMIM has just 1,149 followers. AIMIM’s chief and Hyderabad MP Asaduddin Owaisi has a huge 4.25 lakh following on Twitter. However, with 14 lakh followers on Twitter, it seems clear that TRS’ KTR is the clear winner in terms of social media presence. Though TRS has been far ahead on leveraging social media than other parties in Telangana, even Congress and BJP have stepped up their efforts. Besides parties, even supporters of the political parties have been coming up with viral videos and messages, thus adding spice to the poll season. “While politicians were okay with poll surveys that gauge the mood of the voters, now they are also focusing on social media. Ten years ago, we used to struggle getting contracts for poll surveys. 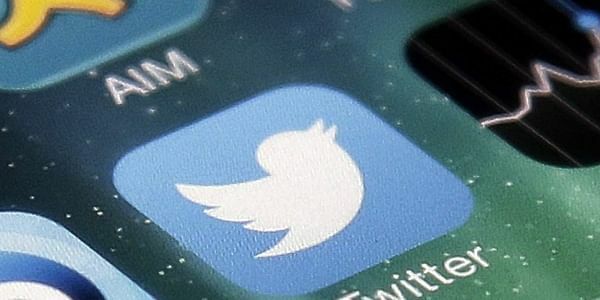 But now, politicians call us themselves and ask whether we provide social media and online surveys,” said K Sreenivasa Reddy, founder of a poll survey and social media startup. According to political analysts, while a political party shells out crores of rupees for social media influencing, surveys and other services, an individual leader spends anywhere between `2-10 lakh during election season, depending upon his/her constituency and election strategy.